Small is good, green is even better. The smallest and greenest movie theater in the world is creating a social media frenzy catching the attention of millions of moviegoers all over. 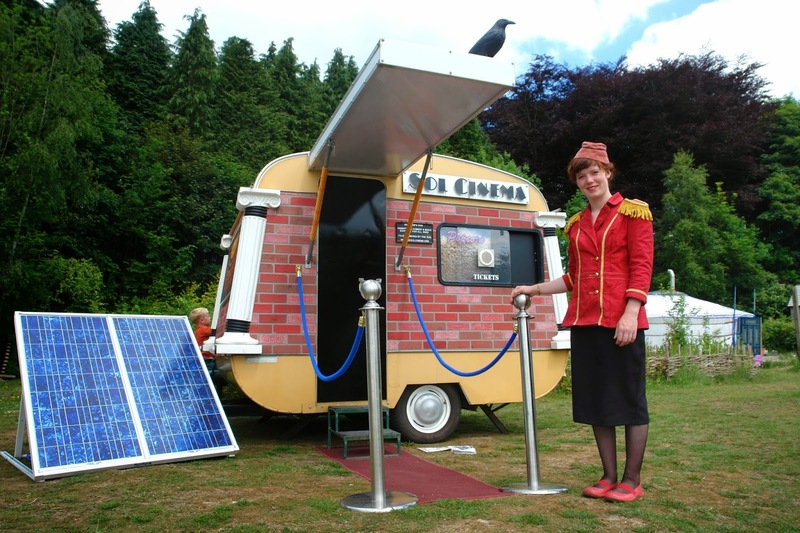 The tiny mobile cinema has been built with elegance and style. Artist Jo Furlong and filmmaker Paul O'Connor teamed up for this peculiar creation. Outside, it’s a box office, a popcorn, and candy window. A magnificent red carpet welcomes its patrons. Ushers are there to help with a big smile. Inside this cute little theater, the decoration has the look of an opera house. The comfortable seats fit 8 adults or 12 children. It is greenest movie theater in the world because it works with solar panels. The program varies with short movies about cinematic surroundings. 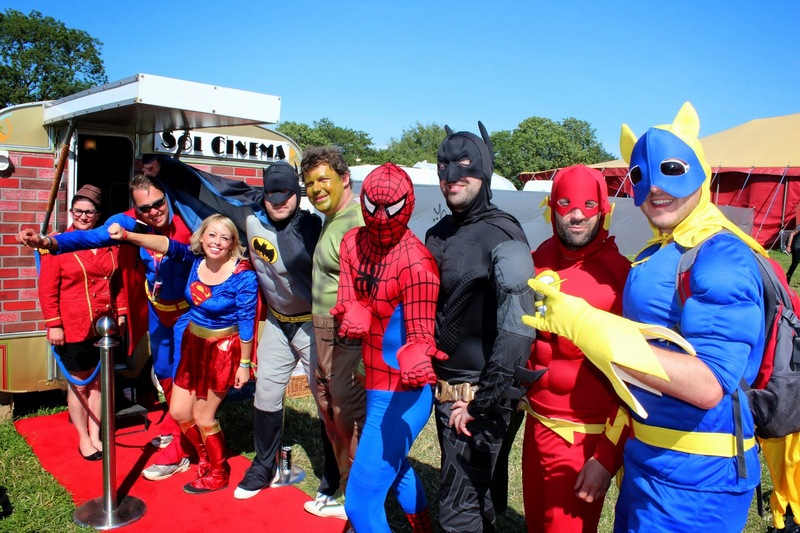 They are based in South Wales and have been traveling around the UK and Ireland and also performed at the Glastonbury Festival, other parties and carnivals. They are also able to travel anywhere in the US and around the world. "Touring Talkies" van and tent. Photo by Jose Alberto Hermosillo. Not long ago, promoting in Hollywood the Indian film “Touring Talkies,” a van parked inside a movie studio and from its back, they built a tent, and projected the movie. All the attendees sat on the carpets for an interactive movie experience. The “Talkies” have been touring around the world to illustrate how the movies were traveling to smaller towns in India. But, that’s another story. In England, The Sol Cinema is a unique cinematic experience. I hope they come to tour in America soon, because I think - The Sol Cinema is a terrific idea. If we see in general the maximum things maid of the mist niagara falls ny is what that helps us sensibly and at the same time trying that helps surely. 123moviesok a free movies streaming website to watch free movies and TV shows online without any downloading.